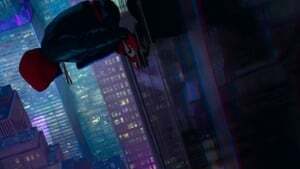 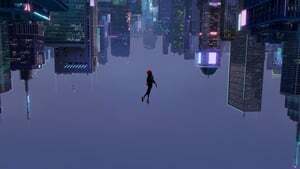 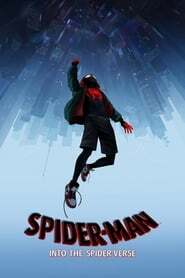 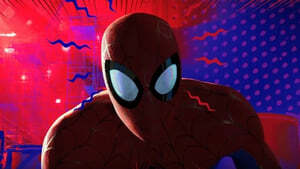 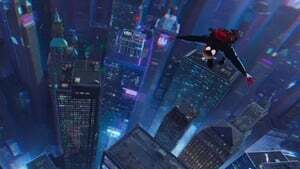 At the end of last year we saw the first Spider-Man breakthrough: Into the Spider-Verse, the animated film starring Miles Morales. 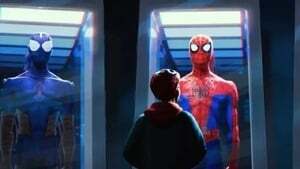 That teaser is quite short next to the new and impressive trailer of the film, which Sony Pictures has released today and that explains roughly where this new Spider-Man in this universe comes from. The most remarkable thing at first glance is the great artistic work that has been done with the production, which is well seen as these traditional concept arts are going to take on movement. 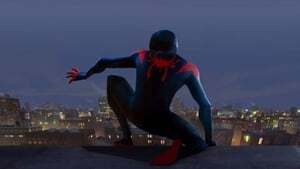 The film is written and produced by Phil Lord and Christopher Miller and among the actors who lend their voice to the characters are Shameik Moore, Hailee Steinfeld, Mahershala Ali, Jake Johnson and Liev Schreiber. 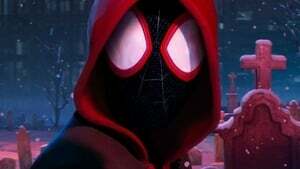 The world premiere will be next December 14, just before the Christmas season. 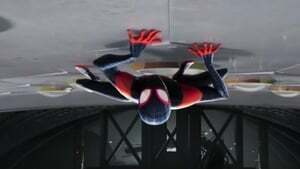 And so tenor of what you see in the trailer, it seems to have all the ingredients to become a blockbuster, something that Marvel know enough. 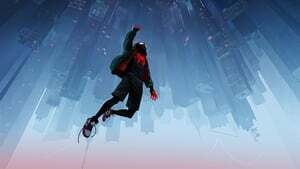 Spider-Man will have a quite moved 2018, since in September of this year will come to PlayStation 4 a new game of the character, not based on any movie, which Sony has put enough resources to turn it into something big.